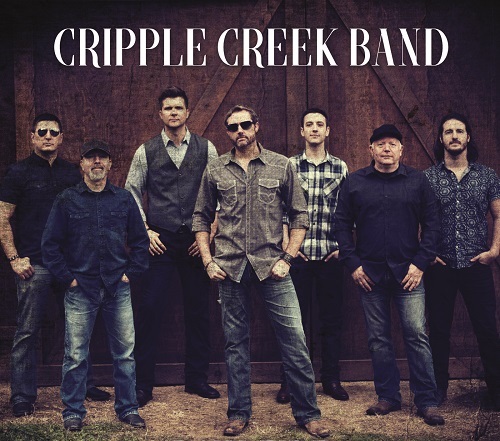 The Cripple Creek Band is a Country/Southern Rock band that has taken the West Coast by storm. Their self titled debut album was released in 2015 and their second album Bonafide was released in 2017. They have opened for and played with the following artist The Cadillac Three, Tyler Farr, Jon Pardi, Eli Young Band, Colt Ford, David Nail, Dustin Lynch and The Outlaws.